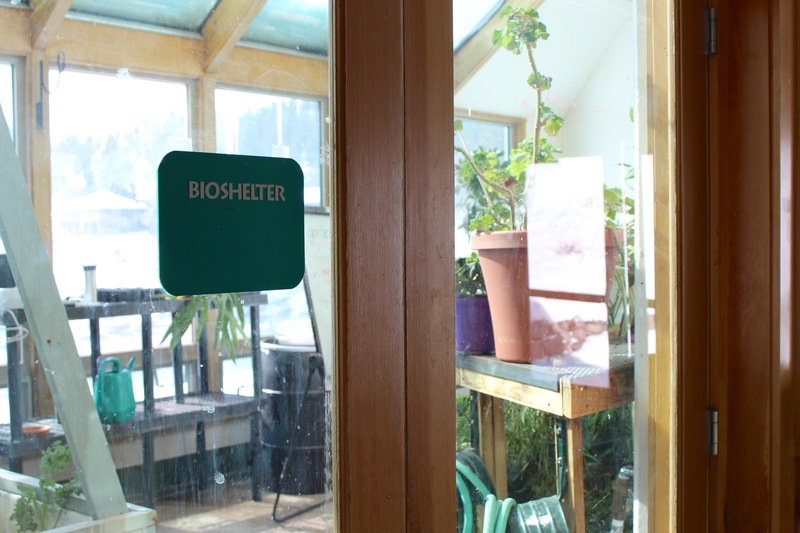 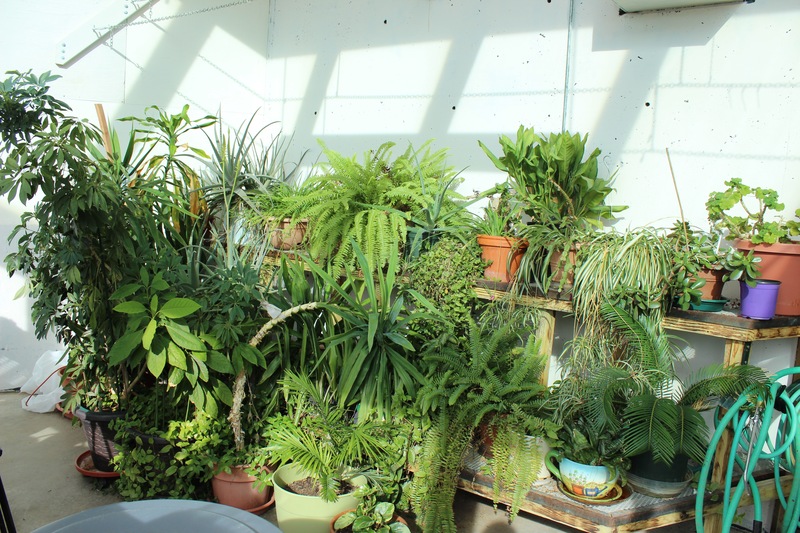 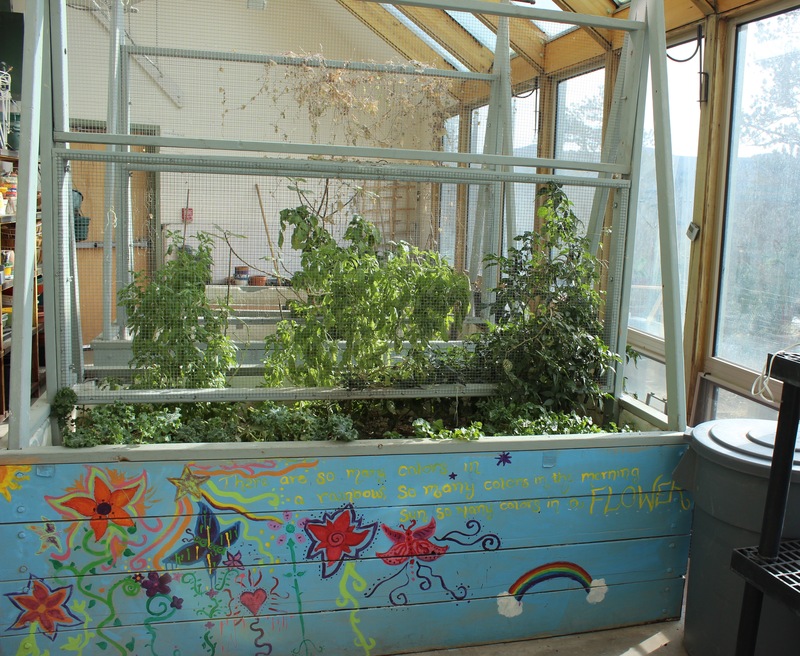 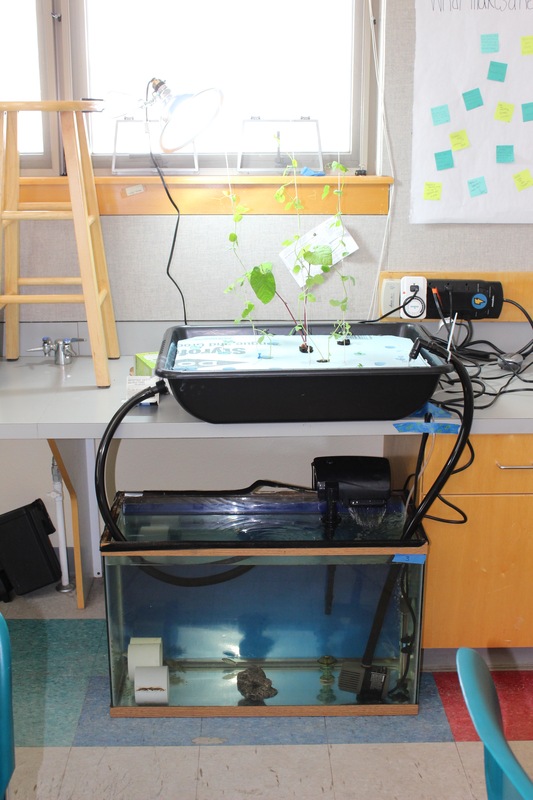 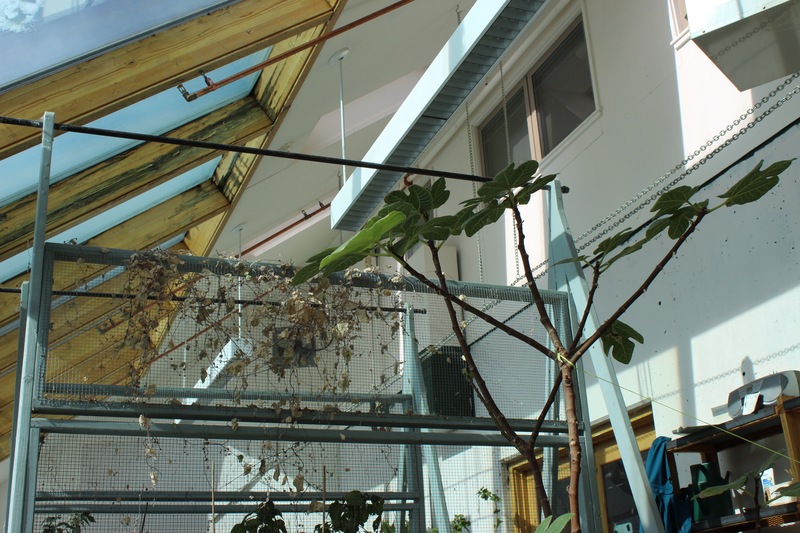 The science building houses both the math and science departments as well as a greenhouse that is maintained by the gardening chore crew. 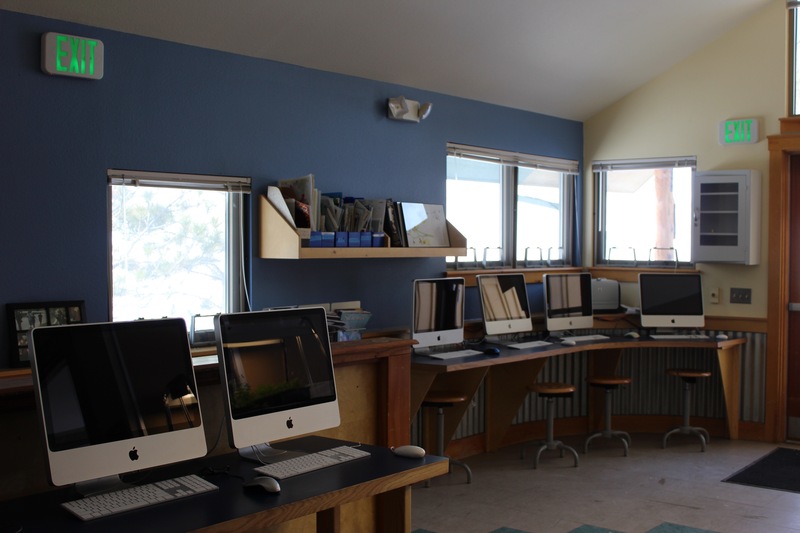 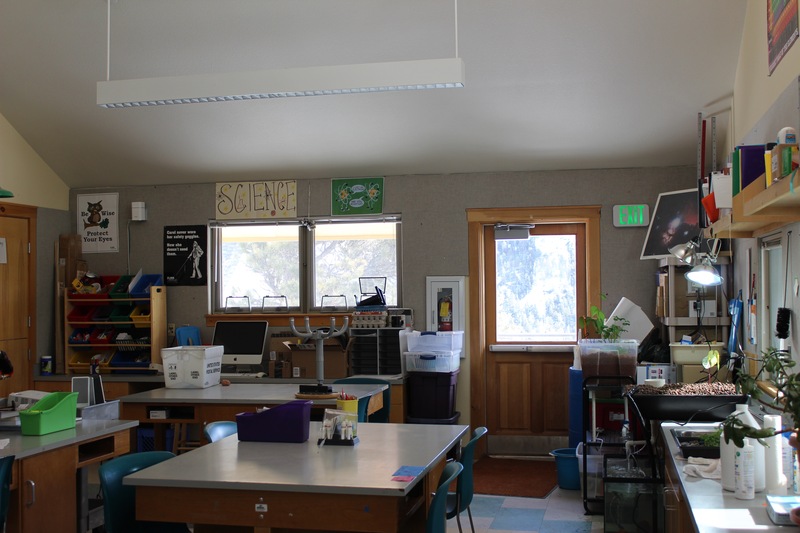 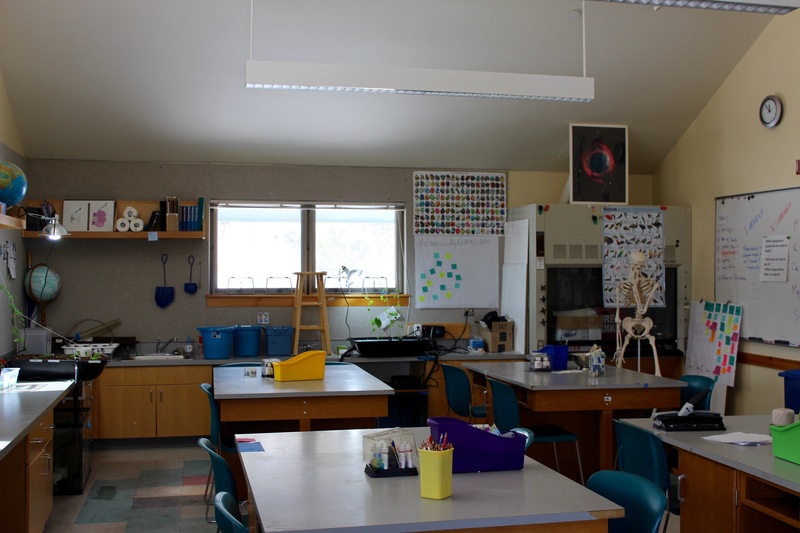 There are three spacious classrooms, including a functioning science lab with prep room, and a shared computer lab with state-of-the-art Macs. 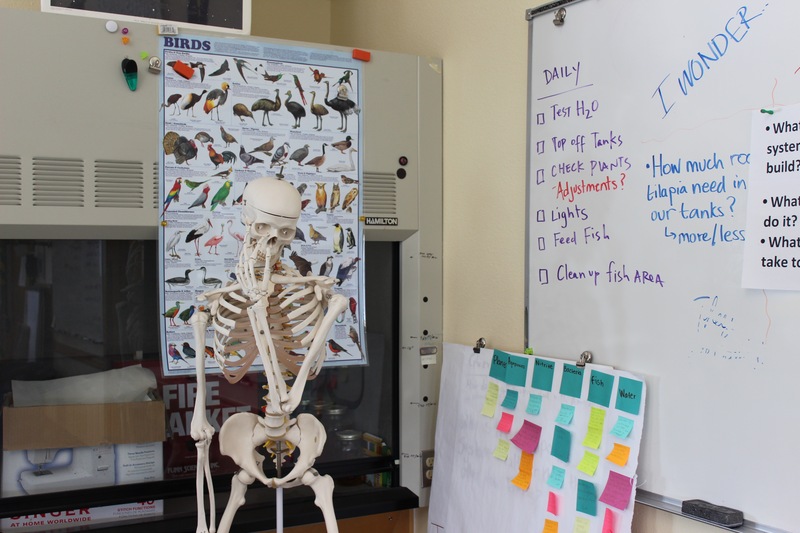 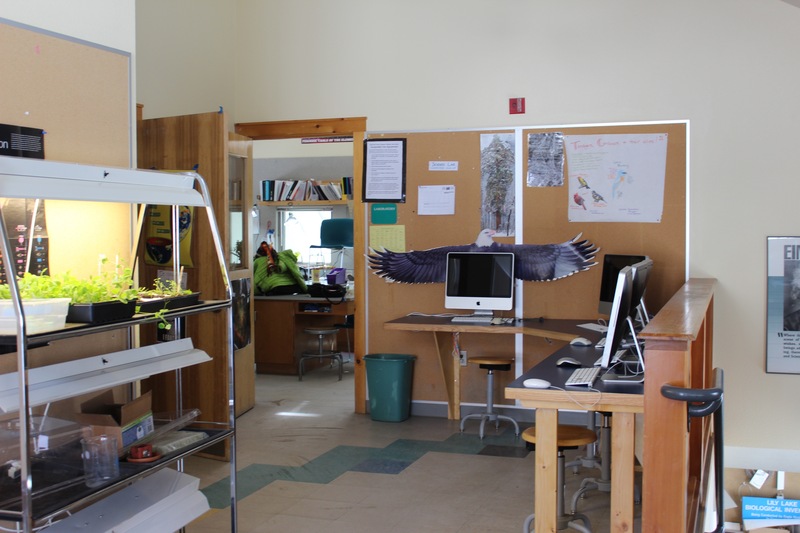 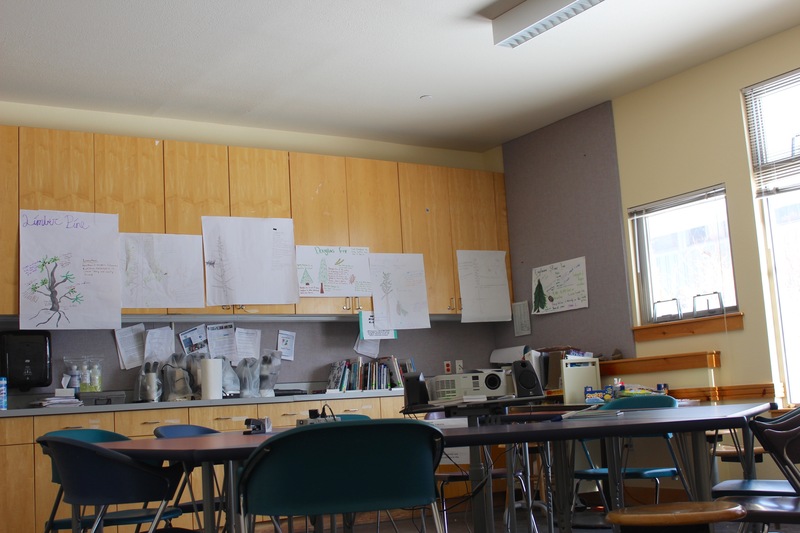 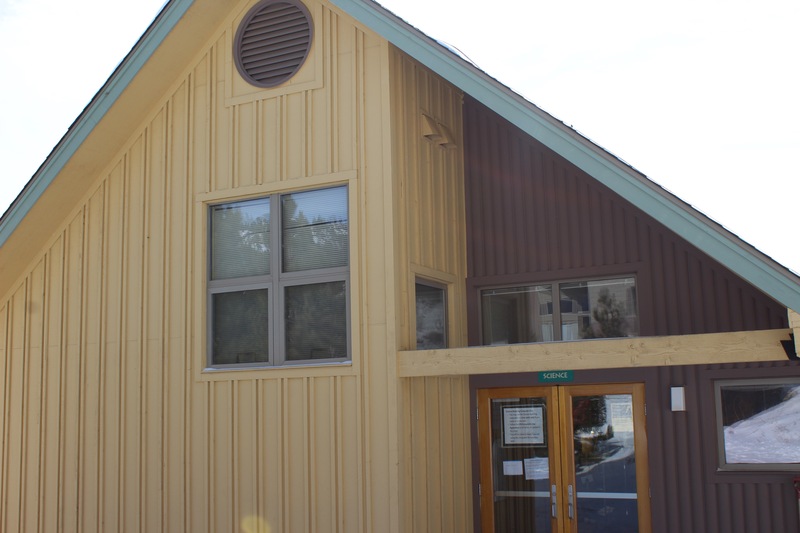 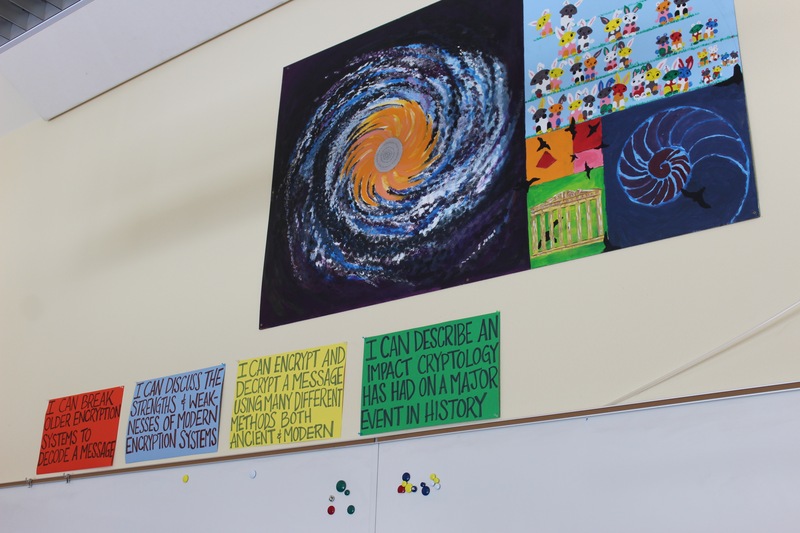 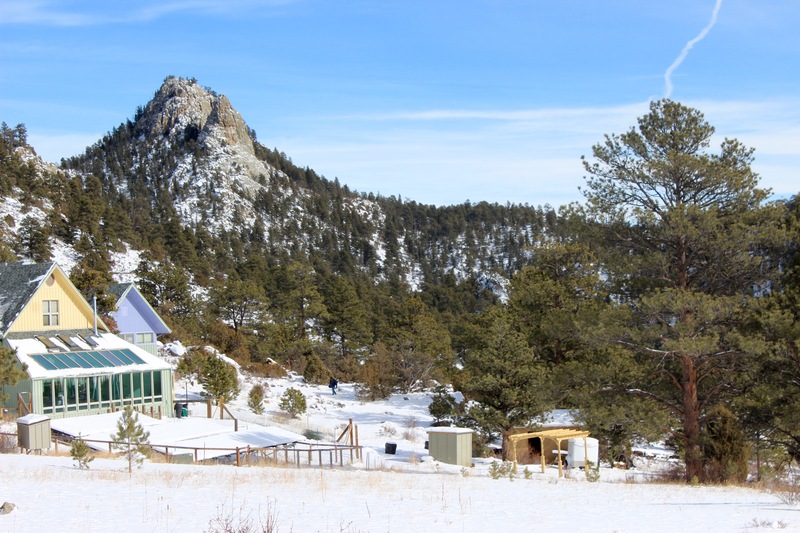 You can find classes such as Riverwatch, Astronomy, and Cryptology taking place in this space.